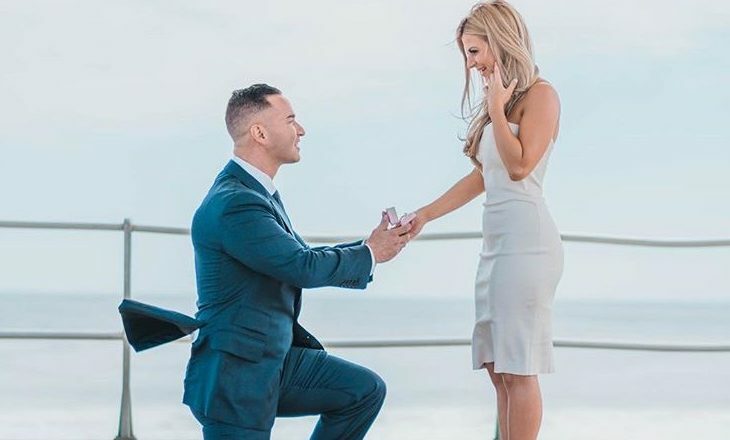 The Situation aka Jersey Shore‘s Mike Sorrentino is married! In celebrity news, Sorrentino tied the knot with his college sweetheart, Lauren Pesce, UsMagazine.com confirms. The celebrity couple were joined by some of their close family and friends at The Legacy Castle in Pompton Plains, New Jersey. The couple gushed in an exclusive statement to Us, “We are so incredibly excited to begin our journey as husband and wife!” Sorrentino proposed to Pesce on Valentine’s Day while she was visiting him in Miami during the filming of Jersey Shore: Family Vacation. This celebrity wedding news is super cute. What are some ways to reconnect with a love from the past?